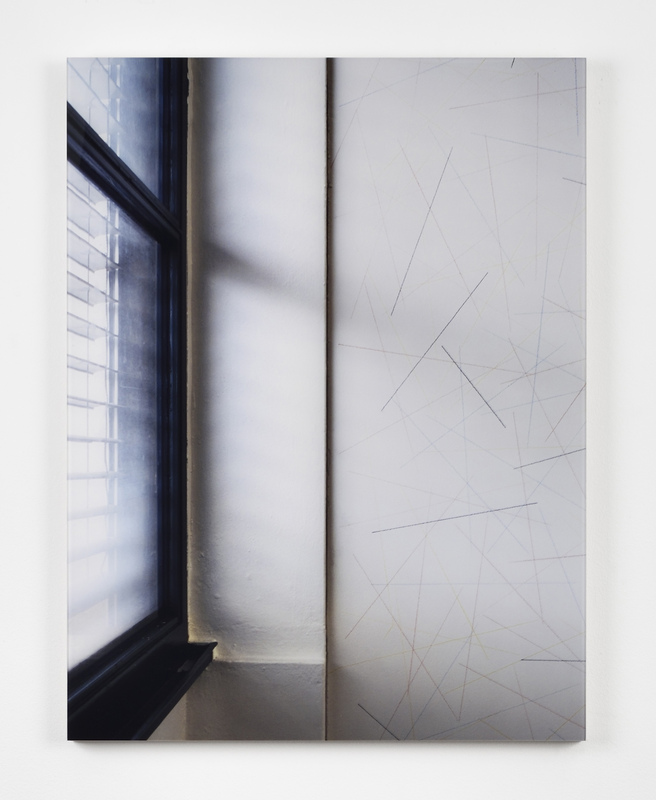 Since the early 1970s, Louise Lawler has created works that expose the conditions, procedures, modes of presentation, framing and circulation of works of art. 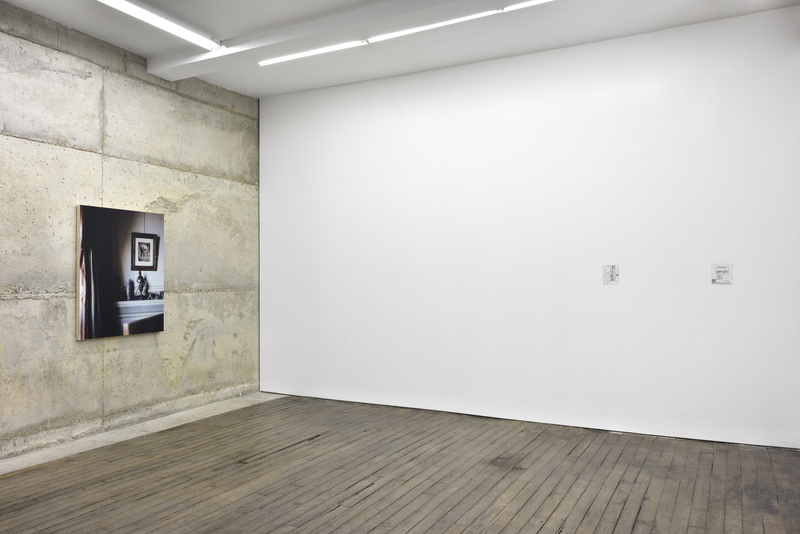 Lawler’s work directs attention to positions of artistic authority and uncovers the presentation strategies that shape one’s encounter of an artwork. 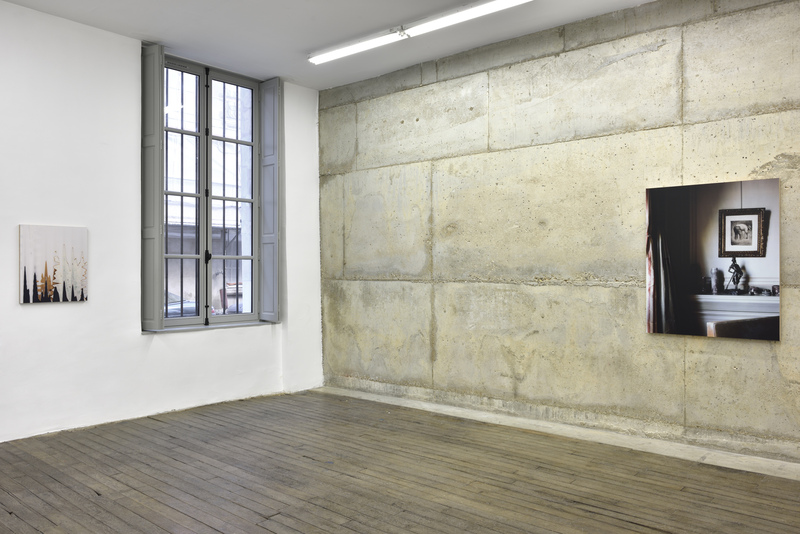 Informed by feminism and institutional critique, Lawler’s works reveal overlooked details that yet point to specific types of authority and institutional power. 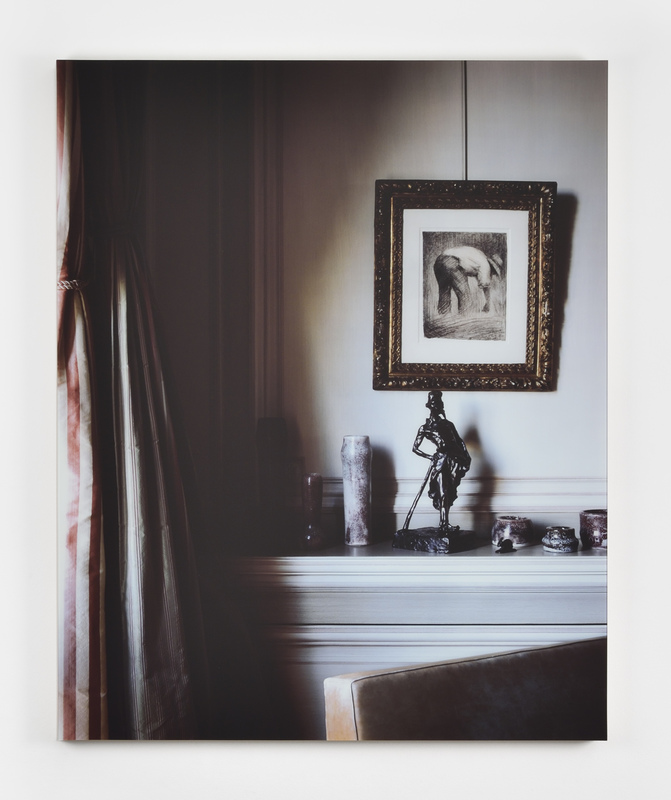 Lawler’s early projects appropriated other artists’ works and investigated the boundaries between private and public, particularly her photographs of venerated artworks installed in museums, auction houses or the homes of private collectors. 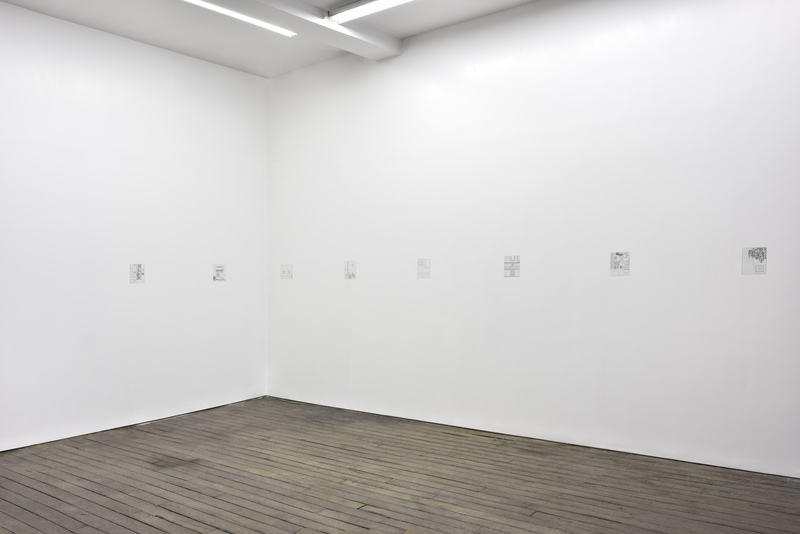 These works established a set of procedures she has continued to use throughout her career, including her recent tracings, a series she first developed for her exhibition at the Ludwig Museum, Cologne, in 2013. Traced directly from her photographs, and made in collaboration with the artist and children’s book illustrator Jon Buller, the tracings are black-and-white line drawings that are converted to a scalable vector graphic and printed on a vinyl that is adhered directly to the wall. 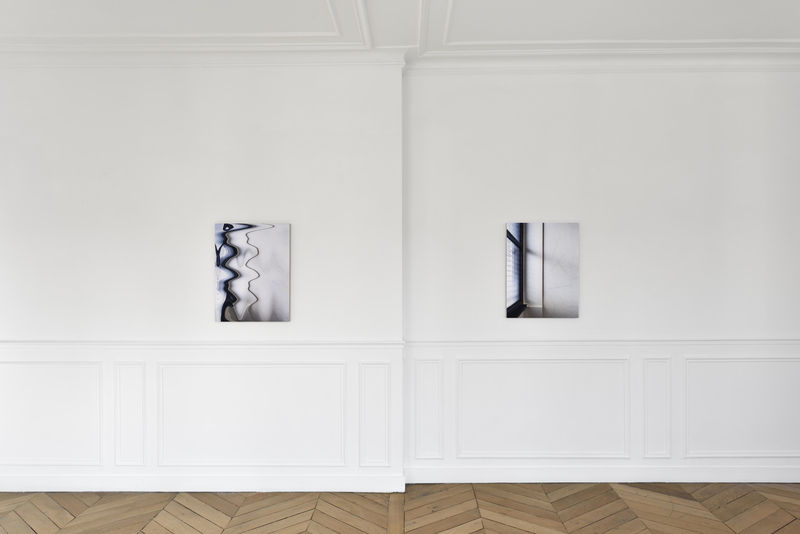 For her exhibition at Campoli Presti, Lawler will exhibit a selection of tracings and photographs. Each edition of the tracings is available as an adaptable digital file that can be printed into any size. Following the properties of vector graphics, the tracings can only take material form through display, and can be destroyed and remade in a different size, giving the option of multiple different presentations. Lawler exposes her most iconic earlier works to a mode of reproduction exclusively linked to the digital, allowing scalar multiplication. 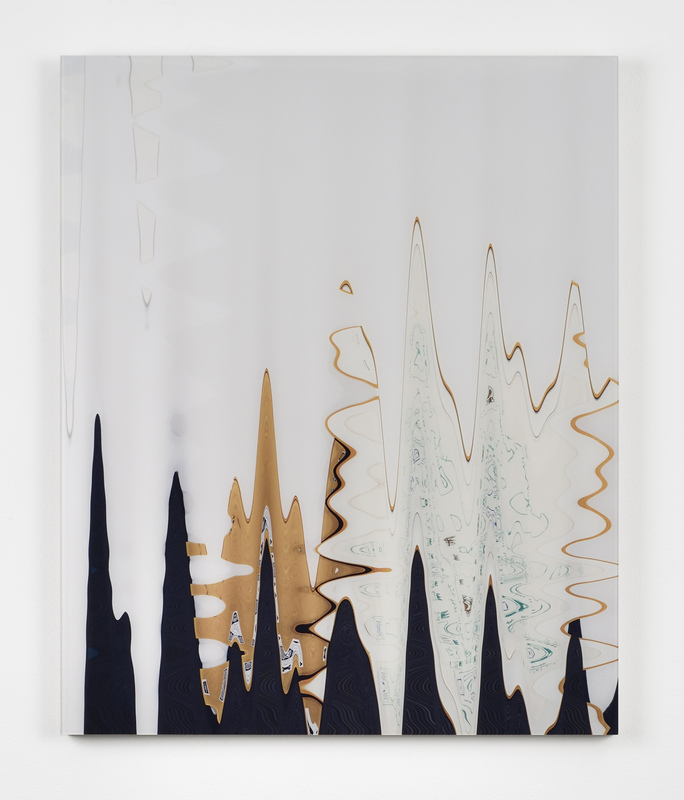 Bringing the structure of the picture into its elemental outlines, these traced and enlarged versions of her work act as a framing device that continue the redefinition of the viewer’s attention through transformative image technologies. 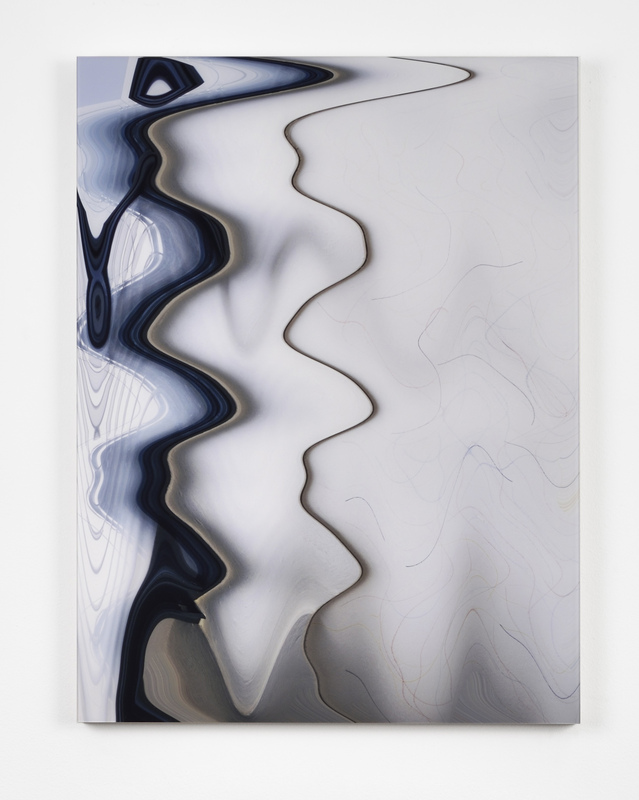 Her presentation will also include works from the distorted for the times series. Using a similar procedure, Lawler’s images go through a process of translation into a different object that includes the original. The artificial Photoshop script applied to the images evokes the disconnection between the initial version and the last, resulting in a misleading surface, perhaps comparable to contemporary procedures used by the media to manage and manipulate perception.